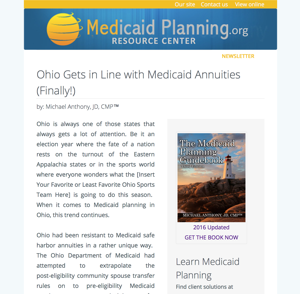 There is tremendous value in learning Medicaid Planning and adding it to your daily practice. More people need benefit planning services than ever before and the rules only get more and more complex. By learning Medicaid Planning, you will become a trusted advisor to many people facing a long-term care financing crisis. 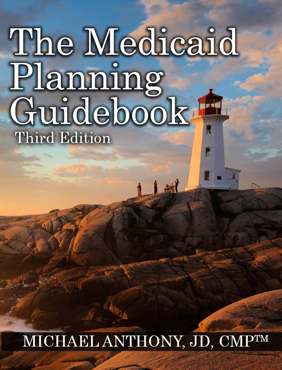 You can learn to work with other professionals in the Medicaid Planning field that provide unique solutions to help your Medicaid Planning clients. The people in your community need help with their Medicaid Planning issues. If they don’t get it from you, they’ll get it somewhere else. By developing solutions, you can capture valuable cases that you’ve missed out on in the past. 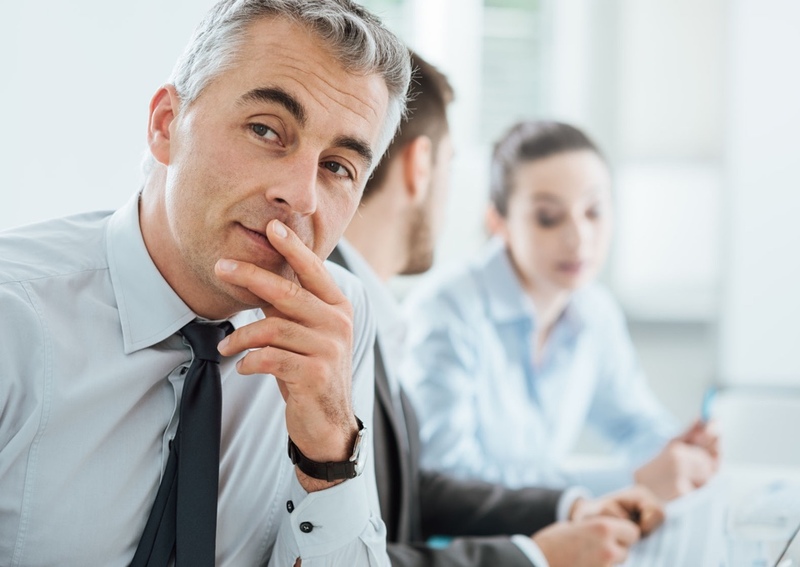 Through our mentoring and practice development program you can have assistance as you begin to learn the ropes and through our marketing services you can grow this area of your planning business. Is Medicaid Planning Right For You? This is the best Medicaid state law desk reference guide in the industry today. If you are giving advice to clients over 55 and do not have this desk reference guide at your disposal, you are making a tremendous mistake. We are not a law firm and are not offering legal services to the public. We support existing advisors around the country. This is not a solicitation for legal services or Medicaid Planning services to the general pubic.